Featuring warp and weft material these paper bags are perfect for creating a memorable promotion. These unique bags are created using warp and weft stitching. They contain cotton thread weaved into the paper fabric to enhance paper strength. 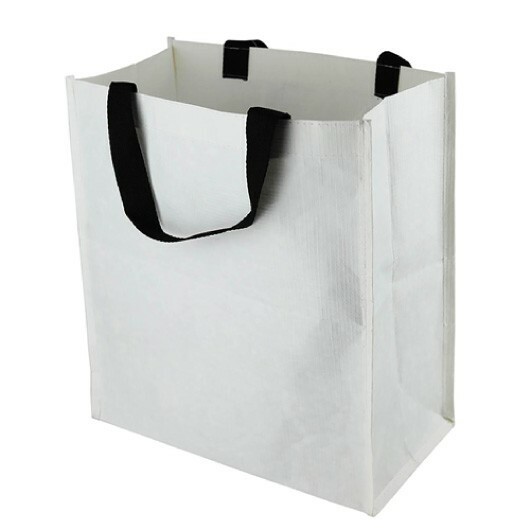 These bags are biodegradable, waterproof and grease proof and have two black PP webbing handles.